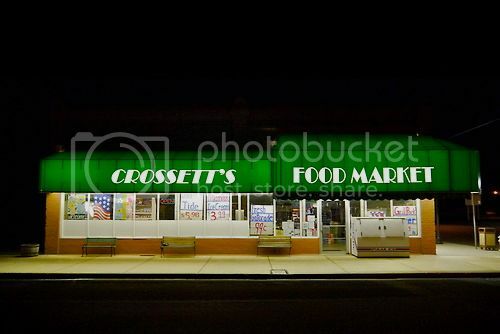 Joseph's Grainery products are now available in Oakesdale, Washington at Crossett's Food Market. Crossett's is literally in the shadow of Old Joe Barron's Mill in Oakesdale. 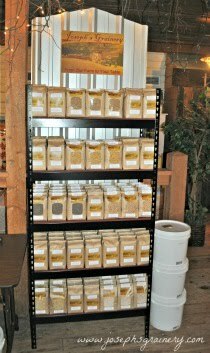 Different Joe, same mission - supplying you with the best farm to table whole grain products. So if you go to Oakesdale to visit the mill, stop in a Crossett's and buy some Whole Grain Flour. 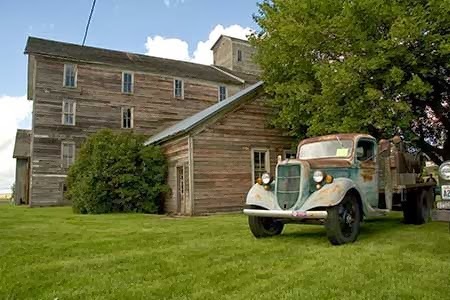 Photo credit and more info about Old Joe Barron's Mill here.